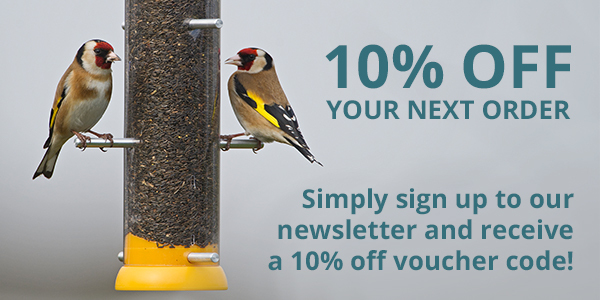 The Bird Lovers™ range of bird seed, peanuts and niger seed feeders are exceptional value without compromising on quality. This is a great range to introduce someone to bird feeding but the build quality is enough to please even the most seasoned bird lover. Made from high quality plastic, they'll hold up well against harsh weather conditions. 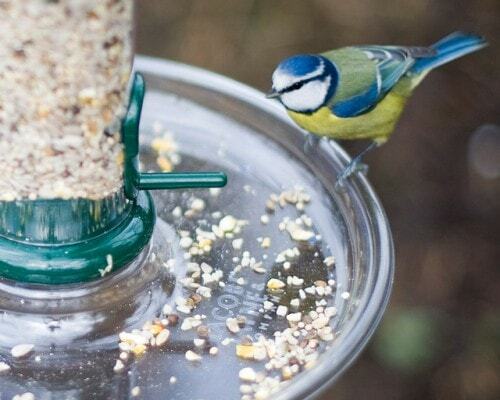 All the bird feeders in this range are practical, innovative and stylish. 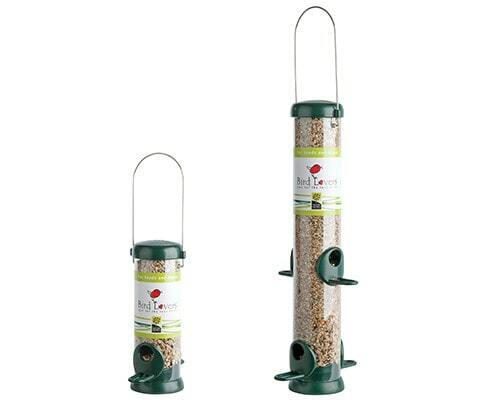 Bird Lovers™ feeders dismantle easy for cleaning and come in a variety of different sizes and styles.